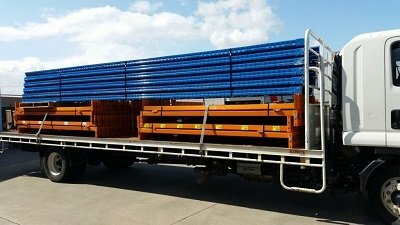 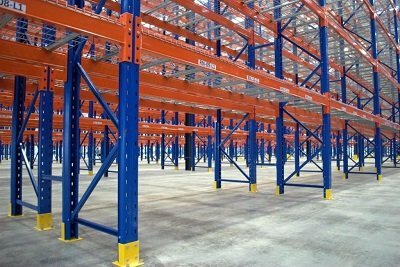 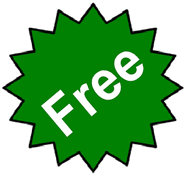 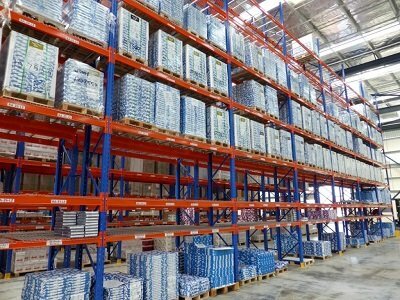 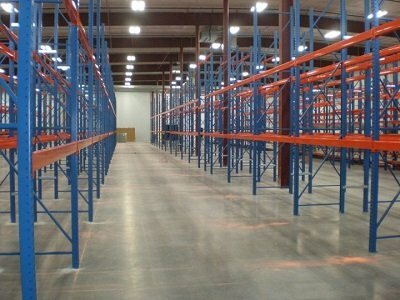 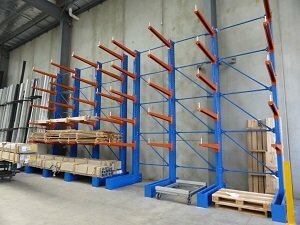 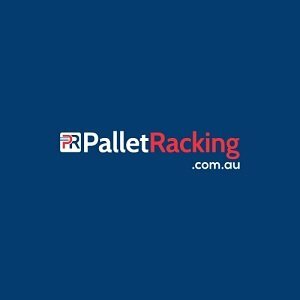 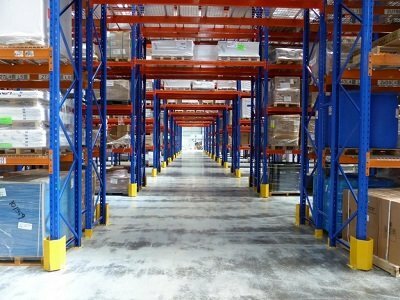 PalletRacking.com.au is one of Australia's leading suppliers of new and quality secondhand pallet racking systems. 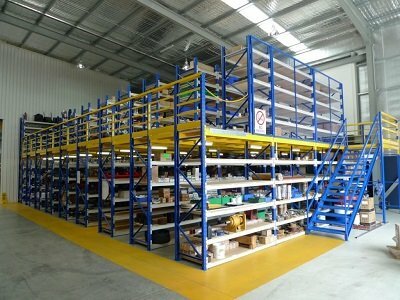 Specialising in the design, installation, repair and relocation of pallet racking for warehouse and industrial use, we work closely with our clients to understand their needs and ultimately craft individualised storage solutions. 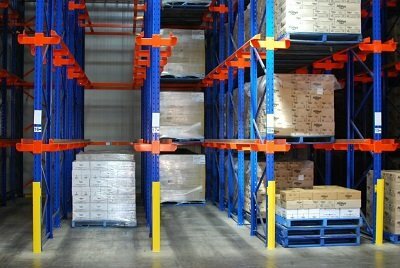 We maintain an extensive range of systems from such trusted brands as Dexion, Colby, and Brownbuilt, guaranteeing high level of quality and value for money.